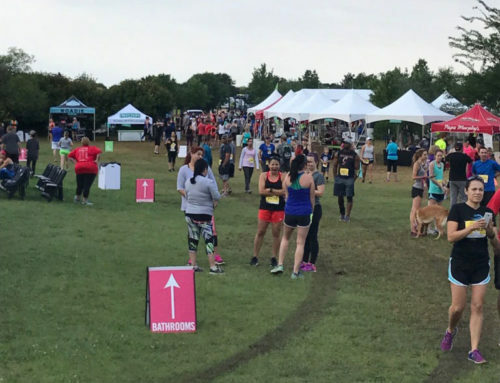 An unseasonably cool April morning greeted more than 5,000 runners in north Austin for the fifth annual Austin 10/20, with temps starting out in the mid to low 40’s. 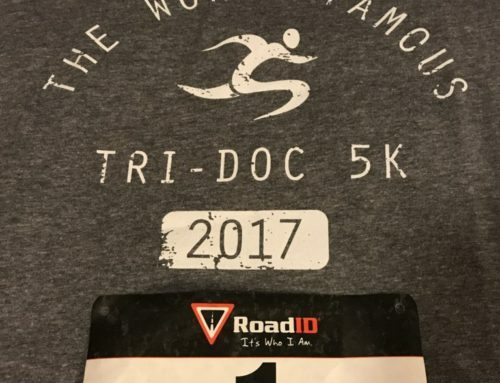 For a distance race in Central Texas, it couldn’t get much better. Kenneth Rotich of Grand Prarie (47:55.6) edged out his two traveling partners – Stanley Boen (47:58.7) and Peter Chebii (48:06.7) – to capture the win and pocket $1,000. Rotich held a narrow lead on Boen through the halfway split on Burnet Road in a tight men’s lead pack before outkicking the 37-year-old to win by just 3.1 seconds. On the women’s side, Austinite Mia Behm not only took home $1,000 for the win but also earned an extra $500 for being the first Travis County finisher. Behm’s victory (55:44) was never really in doubt in the final few miles as she outpaced Kelsey Bruce of Dallas (56:48) by more than a minute. Anita Perez of Universal City came in third at 57:45. Austin area runners dominated the Masters division, lead by Benjamin Metto of Georgetown in 49:08. Kevin ‘Don’t Call It a Comeback’ Kimbell (57:25) was second and Josh Beckham (57:59) rounded out the top three on the men’s side. Liza Hunter Galvan of San Antonio took top Masters Female with a time of 1:00:26 – her third such victory in the event’s five year history. Hunter Galvan came in fourth overall in 2014 and 2015. Cindy Saiter (1:07:59) and Cindy Salazar (1:08:04) – both of Austin – took second and third, respectively. Full results are available from RunFar via mychiptime.com. A busy weekend is ahead with the Longhorn Run 10K (April 9) and Cap 10K (April 10) on the schedule.